We’ve compiled five of our favorite rustic Oklahoma wedding venues that are perfect for an organic fall wedding! Take a peek and explore the creative possibilities and natural beauty found at these venues. From ranches to barns, these locations are sure to make your fairy tale come to life! 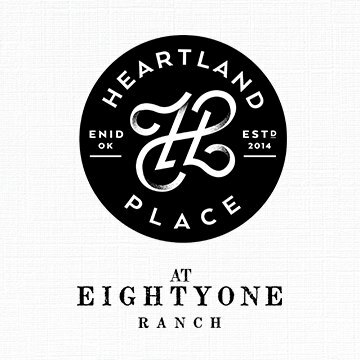 81 Ranch – Located in Enid, Oklahoma, 81 Ranch is a place where wedding dreams come true! With natural wood beams, a wide-open ceiling and tall windows, the chapel at 81 ranch is breathtakingly exquisite. The venue also contains beautiful landscaped gardens overflowing with lush florals, a stunning banquet hall and a regal staircase that will transport your guests into a refreshing rustic affair. Moore Farms Rustic Weddings – Want to combine elegance with a rustic flair? 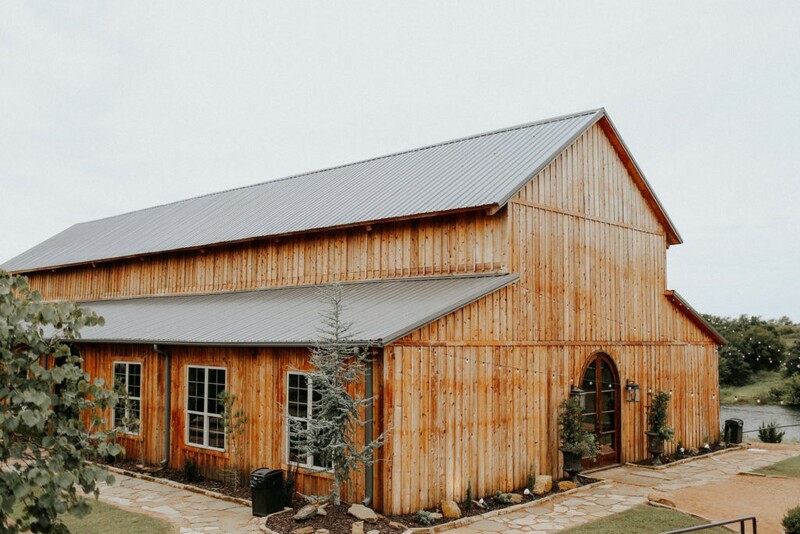 Then the Barns at Moore Farms in Pryor is perfect for your special day! With an enchanting pavilion located near the barn surrounded by a canopy of green oak trees, these spaces offer a beautiful setting for any season. Flowing gracefully over 1000 acres, Moore Farms is truly unique! 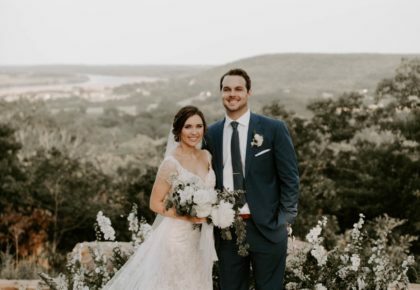 Rosemary Ridge – In the heart of beautiful countryside of Stillwater, the romantic courtyard and dreamy reception space at Rosemary Ridge would be a stunning venue for a rustic wedding! The divine scenery and rustic touches offer endless possibilities for creative freedom and personal touches. 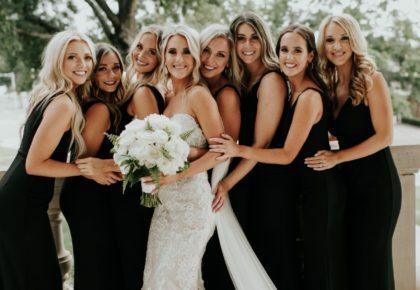 Montellano Event Center – A 10,000 square foot Italian décor event center nestled on 10 beautiful acres in north Oklahoma City, The Montellano Event Center is an ideal rural location. This venue offers intimacy and seclusion while still remaining close enough to the city for dining and shopping. It is brand new and booking brides now. 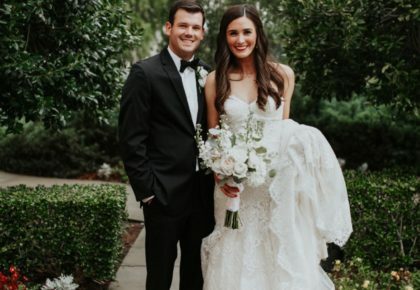 Be one of the first to have your wedding at The Montellano! Harper & Copper Rooms on Caddo Street – Harper & Copper Rooms on Caddo Street is a luxurious and magical space filled with rustic charm. 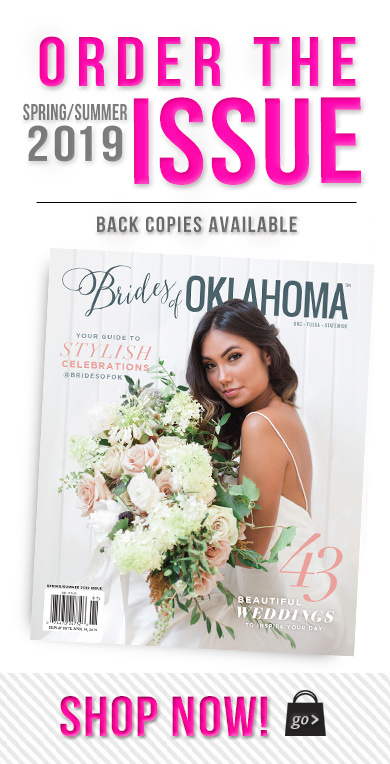 The restored venue on legendary Caddo Street in Ardmore, Oklahoma, offers unique freedom to couples wanting to add personal touches to their extraordinary day!